Bentley is an automotive brand that clearly expresses sophistication and regal elegance to auto shoppers in New York and in many areas around the world. 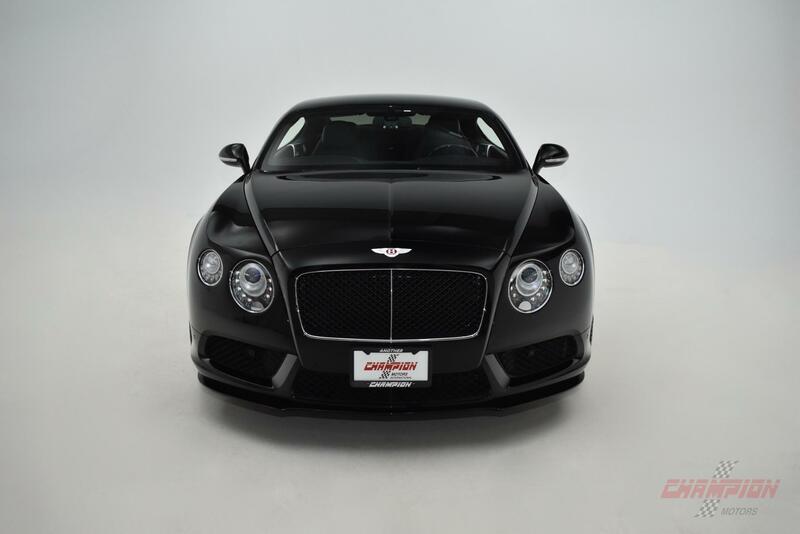 If you are preparing to purchase a used exotic car for sale soon, it makes sense that the Continental GT would catch your eye. It is classified as a grand tourer with a two-door design. The exterior boasts an athletic yet refined front end with an elongated appearance that sets it apart from other coupes on the market. The roofline begins to slant gracefully downward with an apex over the front passenger seating area. This angular profile fades into the trunk lid on more modern model years, but some model years and trim levels of the Continental GT have a more well-defined trunk lid. If you are looking for an excellent dealership located on Long Island s Gold Coast that offers a great selection of exotic cars, turn to Champion Motors International serving New York New Jersey and United States. 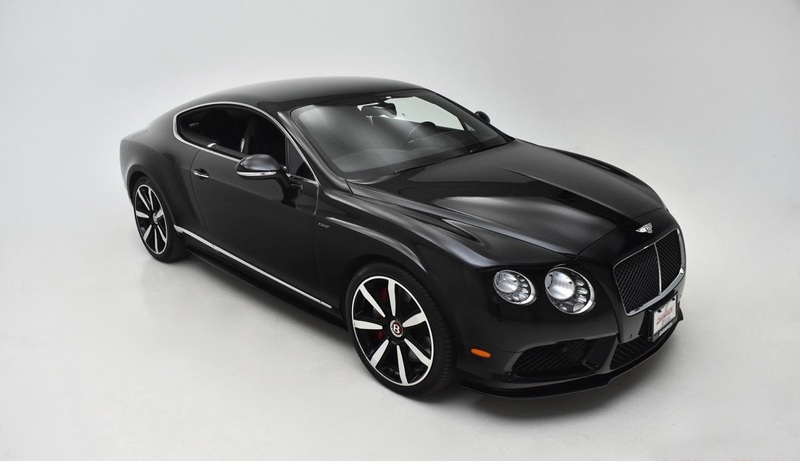 The Bentley Continental GT is the first model that was produced under this brand name after it was acquired by Volkswagen. While Volkswagen purchased the brand name in combination with its acquisition of Rolls Royce in 1998, the Continental GT was not mass produced until 2003. It was inspired by Rolls Royces Concept Java sedan, which was unveiled at an auto show in 1994. There have been many variations of the Continental GT offered for buyers like you to consider, but you may be interested in initially learning what to expect from a used 2003 model. As the first model year that this vehicle was offered for sale, it was initially designed to impress drivers. It came with a 6.0-liter W12, twin turbo-charged engine that had power output of 552 bhp. It has a top speed of almost 200 miles per hour with an impressive acceleration rate. This engine continues to be available in new models today, and it is paired with a six-speed tiptronic automatic transmission. Notably, drivers buying the 2003 model year could choose between six body colors, eight upholstery colors, five types of wood veneer and four colors for the carpet and seatbelt. At our dealership located on Long island s Gold Coast, you can test drive any of the model years that we currently have in stock. While the first Bentley Continental GT offered for sale in 2003 had undeniable style and impressive performance capabilities, keep in mind that the first generation only spanned from 2003 through 2011. 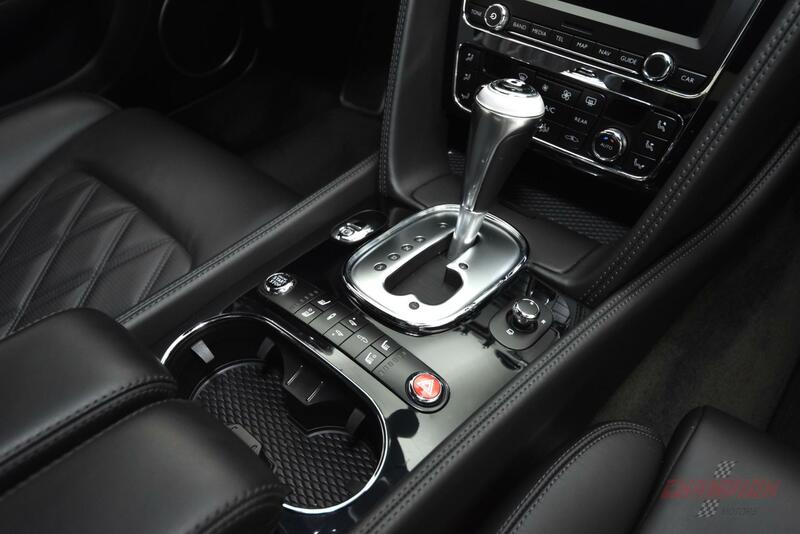 Some of the variations available to drivers in New York and beyond include the Mulliner Driving Specification, the Flying Spur, the Diamond Series, the GTC, the GTZ, the Supersports, the Design Series and more. The second generation runs from 2011 through 2018. The second generation trims include the GT W12, the FT V8, the GT Speed Coupe, the GT Le Mans Edition, the GT V8 S and others. The new third generation started in 2018. Some of the new trim levels of the new Bentley include the Monster by Mulliner GT V8 S, the GT Speed Coupe in Convertible and Black editions, the Pop Art GT V8 S Convertible and the Supersports X Specification. With a visit to Champion Motors International serving New York New Jersey and United States, you can view many of these used vehicles in person. Your visit to our dealership located on Long Island s Gold Coast also gives you a great opportunity to test drive the various options available. 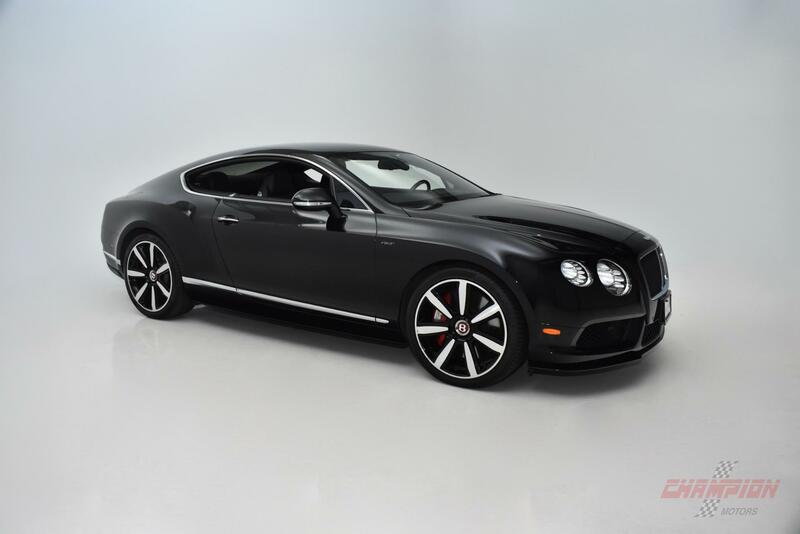 Regardless of the trim level or special edition that you choose to buy, the Bentley Continental GT is a vehicle that offers drivers in New York and beyond with an undeniably impressive driving experience. You can see that there are many model years and trim levels to choose from. These variations are combined with additional choices related to interior and exterior color choices, optional features and more. Our sales team is ready to help you learn more about the many Bentley choices available to choose from. Keep in mind that our large inventory also includes many other models under this brands label as well as numerous other exotic makes and models. In addition to answering all of your questions about the options and taking you for a test drive to experience the many variations for yourself, we also provide you with a no-pressure buying experience. Our goal is to assist you with your purchase of an exotic pre-owned vehicle that you will love owning and driving for years to come. You may have already decided that a Continental GT is the right exotic car for you to purchase soon, but you may not be certain with trim or edition to purchase. Perhaps you are still on the fence debating between the Continental GT and other models available. When you stop by Champion Motors International serving New York New Jersey and United States soon to learn more about the vehicles available in our huge inventory in person, you can more easily make a solid decision about your upcoming purchase. Between the expertise and guidance of our educated sales team and the ability to view and experience all that the vehicles offer in person, you will have all of the knowledge that you need to comfortably move forward with your car buying plans.